Please complete the form below and your enquiry will be sent directly to Seeff Bredasdorp via email. Your enquiry has been sent to Seeff Bredasdorp. Seeff Bredasdorp is the real estate agency to call on when you need a sound partner in all your residential, commercial and agricultural property dealings. Whether you are selling your luxury home on the beachfront or feel the urge to buy a cute mountainside cottage next to a river, you can rely on the experienced Seeff property agents to guide you through every step of the way. 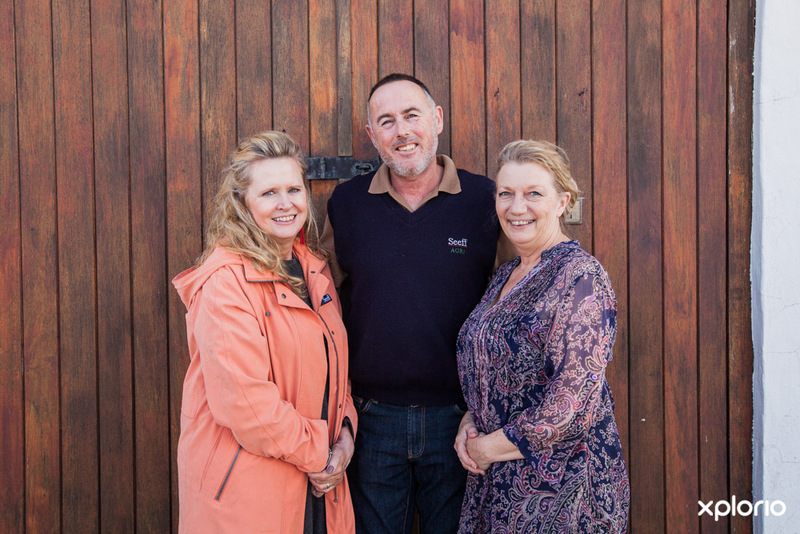 Seeff Bredasdorp presents a team who are long-time locals and their friendly small town hospitality shines through in the personal touch each agent has with the buyers, and sellers they deal with. Click on ‘More Info’ below to find out more about Seeff Bredasdorp. 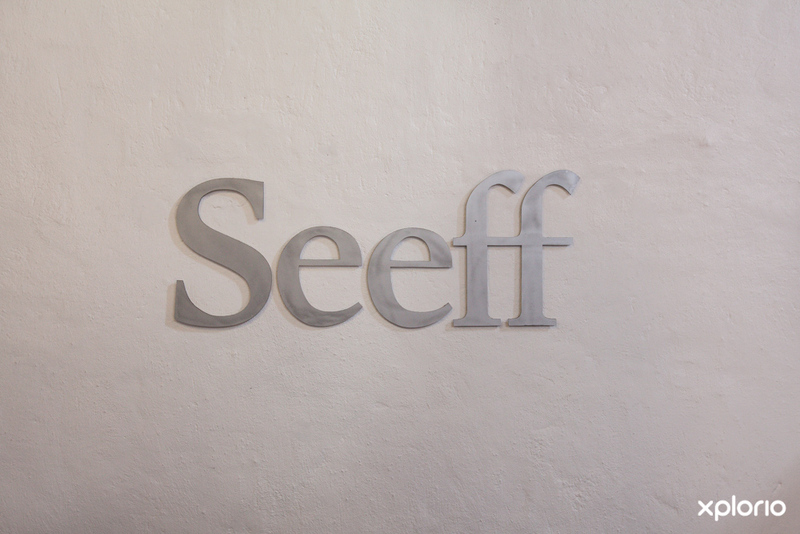 Since the Seeff property group was established by Geoffrey Seeff in 1964, this family-run business has grown to be one of Southern Africa's most established real estate companies. Generations of knowledge and experience ensure that you get the best advice when you buy or sell your property through Seeff. 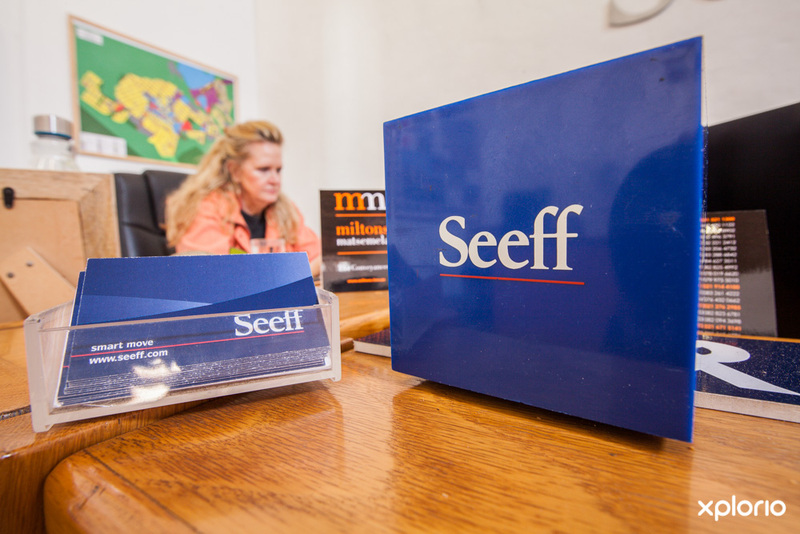 With close on 200 branches and over 1,200 agents throughout South Africa, Namibia, Botswana, Zimbabwe, Zambia, Swaziland and Mauritius, you can be assured you are in competent hands when you choose Seeff! 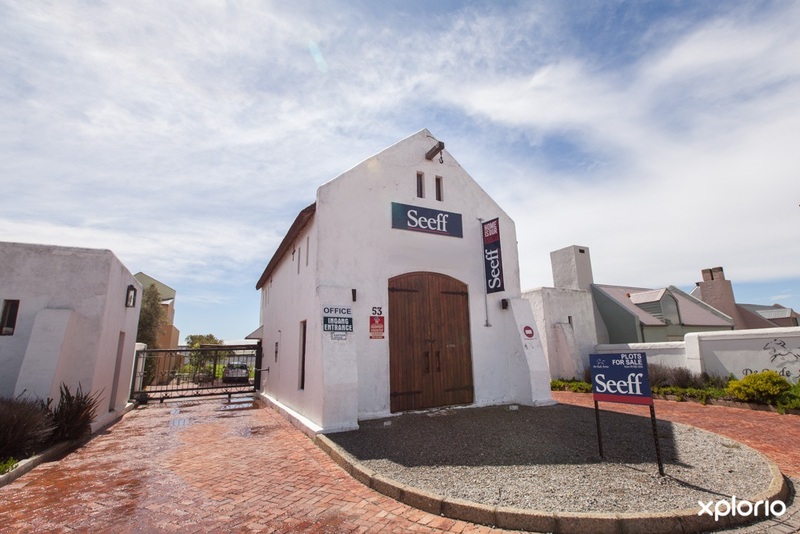 The Seeff Bredasdorp team are local so they know each and every nook and cranny of the southernmost tip of Africa Their huge database of residential, commercial and agricultural properties means that you as the buyer can find your dream property, at a price that is right for your pocket. The Seeff Bredasdorp team, respect that your reason for selling your home is "your business", but pride themselves in knowing that selling your property is "their business". 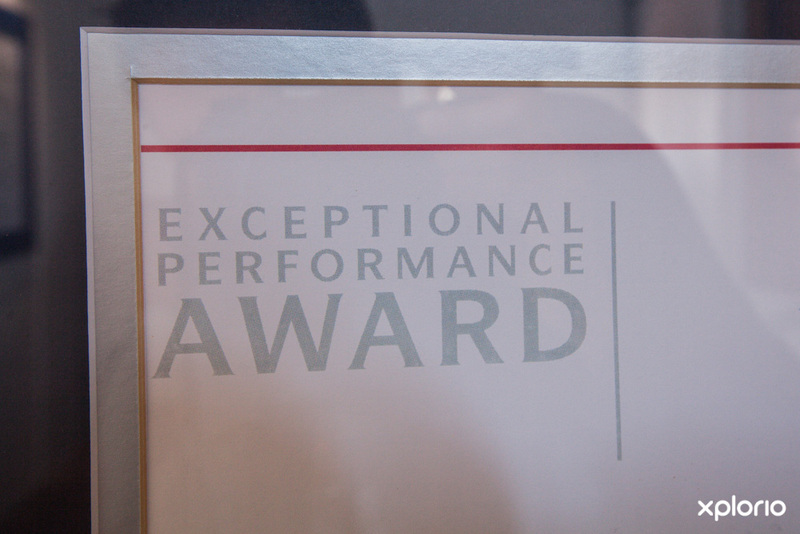 Years of experience has resulted in a trusted reputation in always securing the best possible price in the shortest possible time when selling your investment. Seeff is the dominant property agency in Arniston and there are a team of estate agents who reside in the area. These agents are very familiar with the town, the residents and the properties. Whether you are looking to buy yourself a beachfront mansion with an unending ocean view or sell your well-worn holiday home as-is, Seeff are on hand to manage the deal! Are you looking for a house to buy with a sea view in Arniston?